Get ready to be inspired, and learn to how to...football! If you have ever dreamt about being the next David Beckham or Ronaldo, then "How to ...Football" is the perfect guide to set you on course for success. This book shows you 'how to' with simple step-by-step photographs and easy-to-follow instructions; from coaching tips and practice drills devised by professional coaches, to key match day tactics, including attacking, defending and movement without the ball. You'll also discover all about your favourite star players, as well as information on competitions, venues, and football's greatest moments. 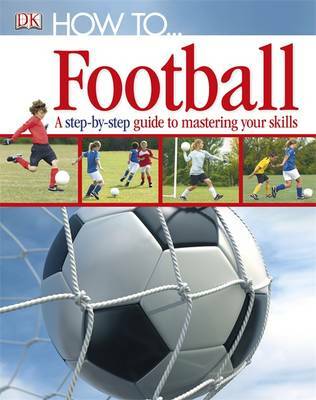 With this exciting new "How to..." series you'll learn how to be a football superstar in no time.